This is a mini-series episode of The Richard Spasoff Show. This is a unique blend of paranormal, spirituality and comedy. 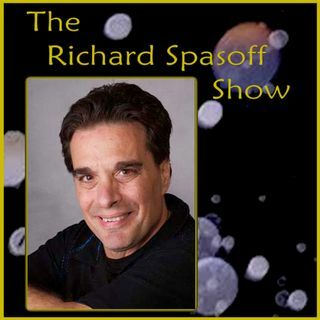 The Richard Spasoff Show is a ... See More proud member of the HC Universal Network family of podcasts. Download the FREE HC Universal Network app for Android and iDevices or visit our LISTEN LIVE page and join the conversation.